This Black Friday enjoy 30% off on our latest arrivals. Don’t wait though – we have limited stock for the new items and the offer expires on Wednesday, November 30. And remember! 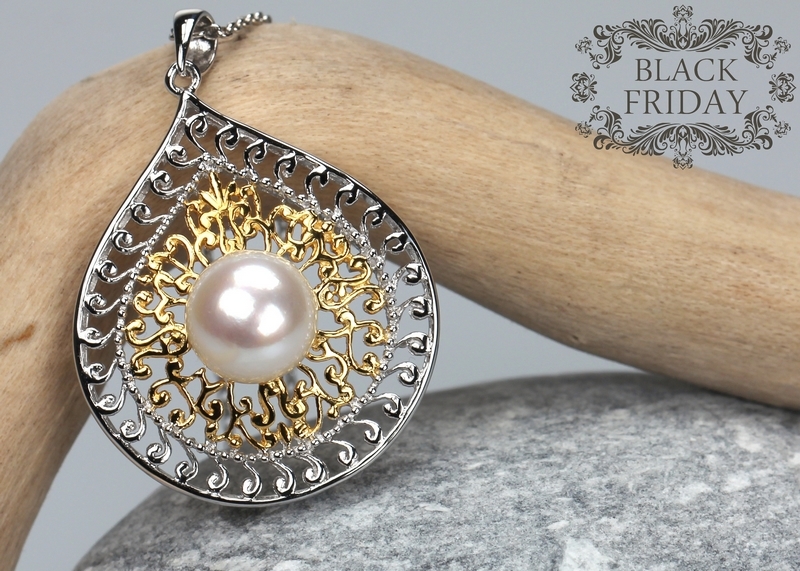 All Black Friday orders automatically enter our Pearl Giveaway for huge metallic color-shifting pearl pendants worth US$ 450. Last but not least, if you spend US$ 150 or above you still get to benefit from our free international priority shipping promo. 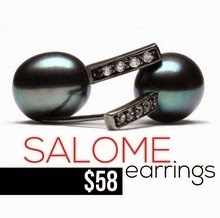 For orders below that amount, check out our flat-rate US$ 8 international shipping. Psst... 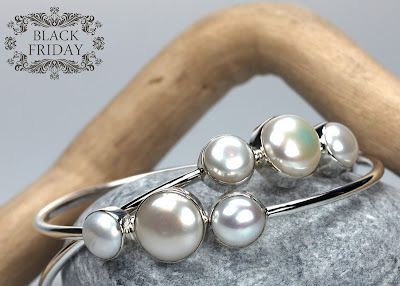 If you need some time to make your choice, you can still benefit from our 15% off discount on all pearl jewels until December 25th with XMAS2011 code.